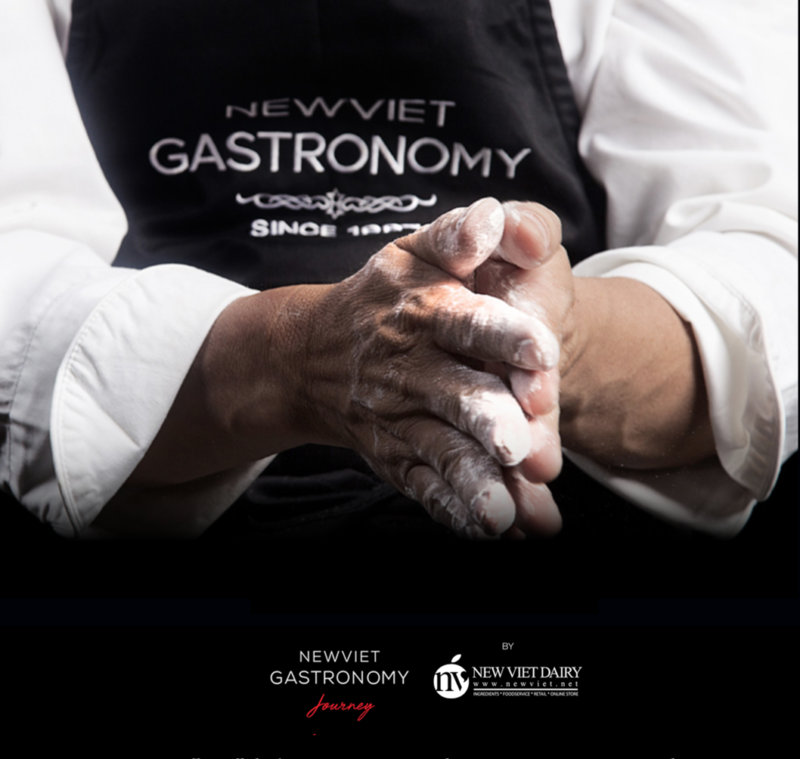 The New Viet Gastronomy Journey” is our concept at Food & Hotel Vietnam 2019. With this idea, we wish to bring you the art of preparing and serving rich, delicate and appetizing food, the cooking styles of particular countries by our activities through 3 days of the fair. Numerous experience & interesting activities at FHV2019 will show you like a journey of a day, breakfast, luncheon, fine dining and chill out night, performance through the shows: Cooking Demo, discover the ingredients method; Mixing Demo, experience the fabulous combination between Tapas and Beverage recipes; Baking Demo with the sharing of experts about Professional Baking techniques for Bakeries & Coffee Shop; display and products tasting. 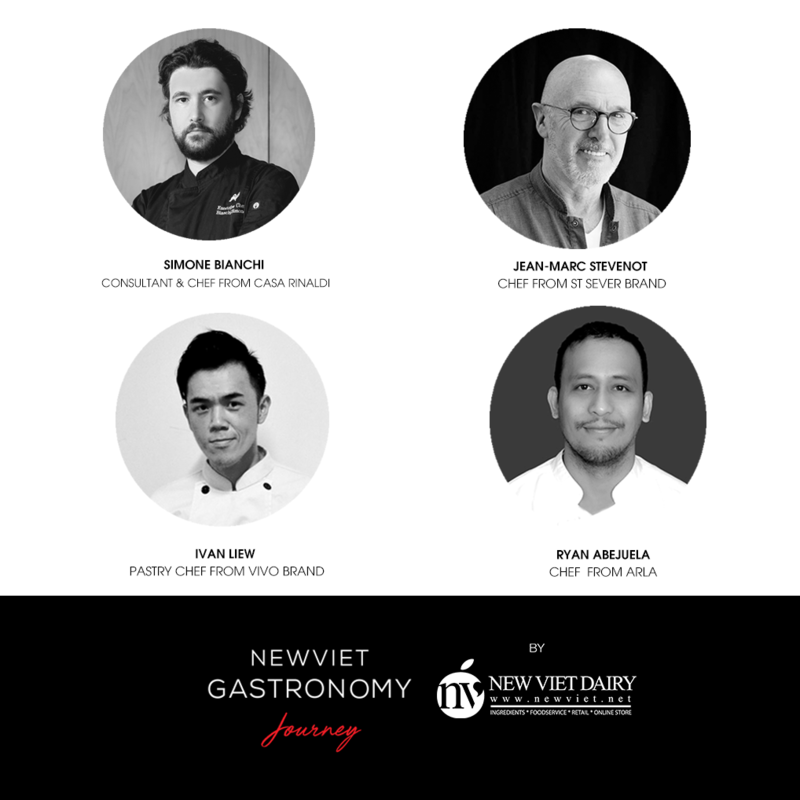 In addition, you have the opportunity to meet and consult with experts & Iron chefs from New Viet Gastronomy team and the world famous brands to discover some tips to optimize the business efficiency in the food & beverage industry. Food & Hotel Vietnam 2019, take place from 24 – 26th April 2019 at SECC, Saigon Exhibition & Convention Center, 799 Nguyen Van Linh, District 7, HCMC, Vietnam. We are at the AE501 Booth, see you there.